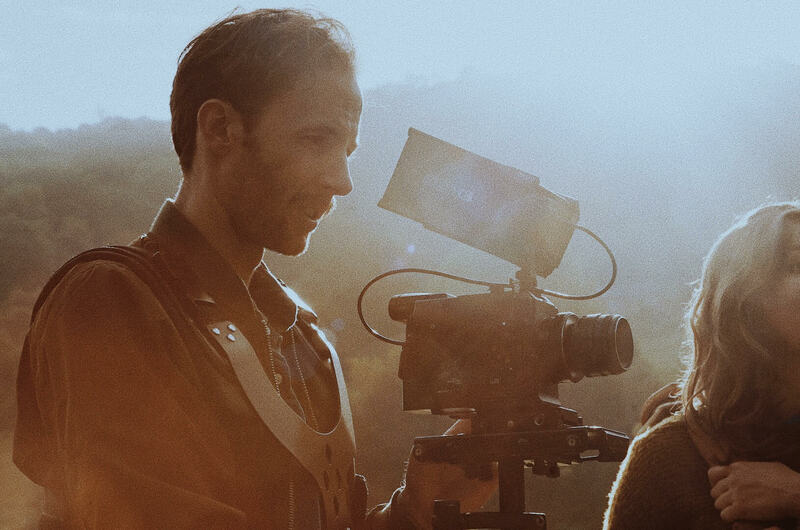 From highly specific shots to original scenes crafted out of sheer intrigue, there’s always something to discover within our network of creatives who redefine the landscape of film through both commissioned and personal projects. 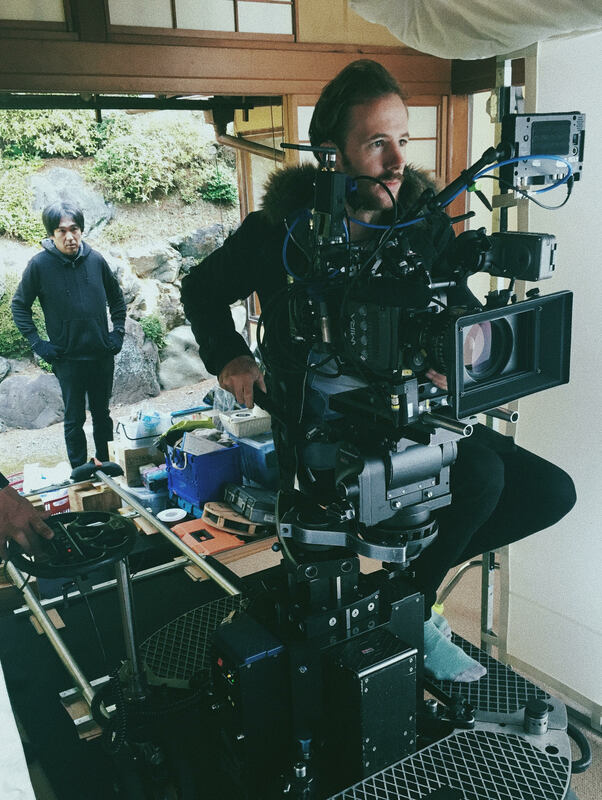 We’re always eager to hear from the filmmakers we work with, and we had the chance to chat with STALKR filmmaker Benjamin Dowie—who just received 2 Gold & 1 Silver ACS Award at the 2018 SA/WA Australian Cinematographers Society Awards—about his process, points of inspiration, and so much more. I had an interest in film in my teenage years, and would use my parents miniDV video camera around home and on family holidays. I loved documenting whatever was happening and editing short videos together. I never really thought I’d end up in the film industry, not that I didn’t want to, it just wasn’t something I had considered. After finishing school, I took a gap year working at a fruit and vegetable store, and then decided I’d apply for a diploma in film and television. At that stage, film was still just a hobby for me and I didn’t know if it was really what I wanted to do, but I thought I’d explore it anyway. Upon completion of the course, I managed to land a full-time position at a local production company, Kojo, in Adelaide, South Australia. My role here varied—from collecting the mail and grocery shopping to sorting out equipment and being on set as a runner. After 18 months at Kojo, and having the opportunity to gain a great insight into the industry, I felt it was time to move on, as I really wanted to have more involvement in actually shooting and editing. I started my own studio, Beanpole Productions, which was essentially just myself, but I would hire other freelancers to work with as required. It was in doing this that I began to really discover my love for filmmaking. I loved the whole process of capturing a collection of unique moments, in a way that naturally resonated with me, and then piecing these moments together in the edit. Initially I only had a very small number of clients, and so I would shoot personal projects in between client work. Doing this enabled me to experiment, to discover my natural style and aesthetic, and to develop, refine, and evolve that style. I think these personal projects were the most valuable and important works I did early on, and from them, I started to secure client work, and became increasingly busier in the following years, working locally in South Australia, and around the world. Ten years later, I still love working on personal projects, and think they are really important in continuing to expand yourself as a filmmaker and to fulfill those urges inside you that the client work doesn’t always quite reach. What is your favorite part about working in film? My favorite part is just that: working in film! I absolutely love film and there is nothing else I’d rather do. To be able to have a career doing something you truly love is quite rare I think, and there are probably a lot of people stuck in jobs out of financial security, rather than it being something they love. I feel very fortunate that I discovered my passion early on and was in a position to give it a shot without worrying about the financial side of it, as at the time I was still living at home with my parents and didn’t have a lot of expenses or financial commitments. Aside from this, I love the places around the world my work has taken me—from mountain tops in the French Alps, to tropical islands in South East Asia. And, of course, the people I’ve been able to meet and connect with has been amazing. What does film enable from a storytelling standpoint that other creative mediums do not? Film can be a very visceral way of communication. People have an intrinsic desire to feel deeply, and when done right, film has a way of touching this desire. 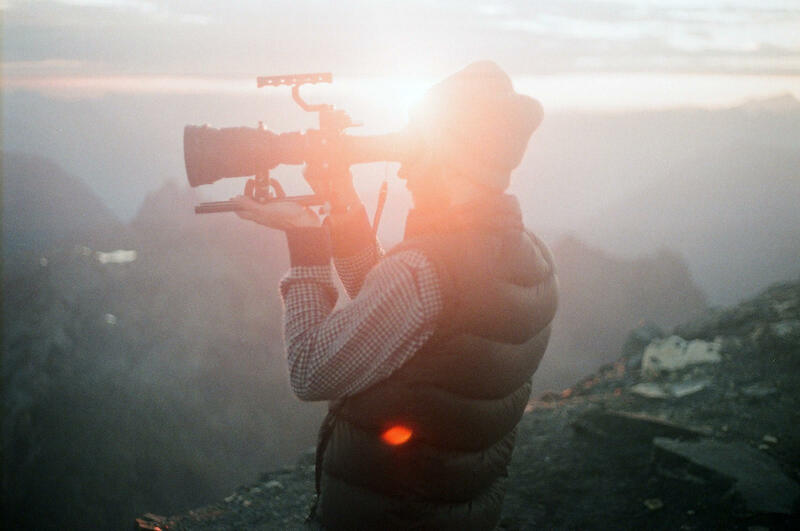 How do you work to capture and create honest and emotional moments through film? Depending on the project I’m working on my technique varies, but where possible, I love shooting in an observational documentary style. I find that by doing this—capturing real moments as they happen, rather than overly directing the talent—the result feels a lot more authentic. I think that my content is strongest and most emotive when I can shoot with this spontaneity rather than working from a heavily storyboarded concept. I’m very inspired by music, of varying genres, and music usually plays a big part in my work. I’ll sometimes get visual ideas in my head for personal projects while listening to music. I am also very inspired by other independent filmmakers and the work they do, which I spend a lot of time watching on Vimeo. I am definitely inspired by nature and the outdoors, remote and beautiful places, sunrises and sunsets. If you’re packing your film go-pack, what’s in it? I am currently shooting with a Sony FS5, which I love for its compact size. I often travel on my own, or with very minimal crew, so having a compact kit is essential. Along with the camera, I’ll take a few lenses (including my favorite: a vintage anamorphic), reflector, SmallHD monitor, radio mics, MacBook, Fujifilm X100F for stills. That’s about it really. I’m a big believer in using the gear you have, and keeping it simple. You shouldn’t let your gear limit you. I think a lot of people get caught up in all the latest gadgets and feel they need new equipment all the time to improve, but I would disagree. It’s all about the content you’re capturing, and how you’re capturing it, in terms of your shooting style. Having fancy gear is not necessarily going to yield better results. I’m not sure! Even though I’ve been in the industry a while now, I still don’t really ever have my years planned out or projects booked very far in advance. I’d say I’ll hang around home (South Australia) for the next few months while the weather is nice (summer here! ), and pick up some local branded content and commercial work. Then mid-year I usually spend a few months working in/around London, so I will likely do that again. But really I’m open to anything, and the nature of the industry is that things can change very quickly, so who knows what might unfold this year and what opportunities might open up. I’m just really keen to keep on learning and growing, trying new things, and making work that moves people in some way.